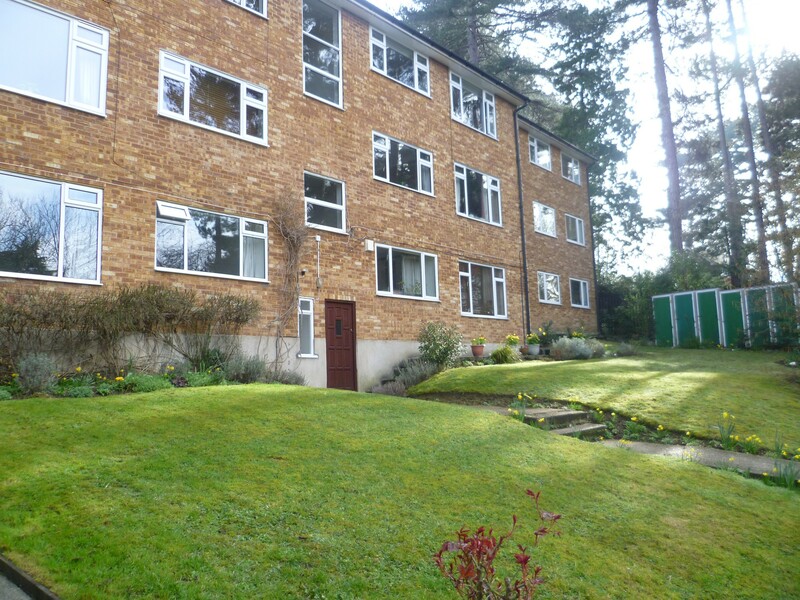 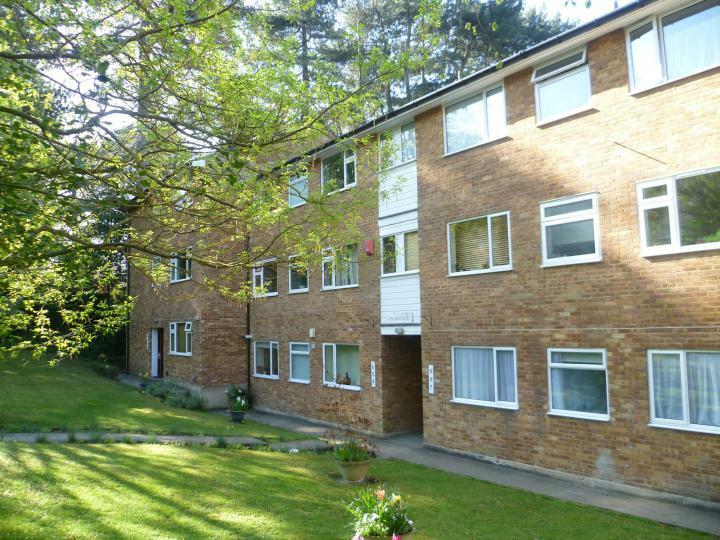 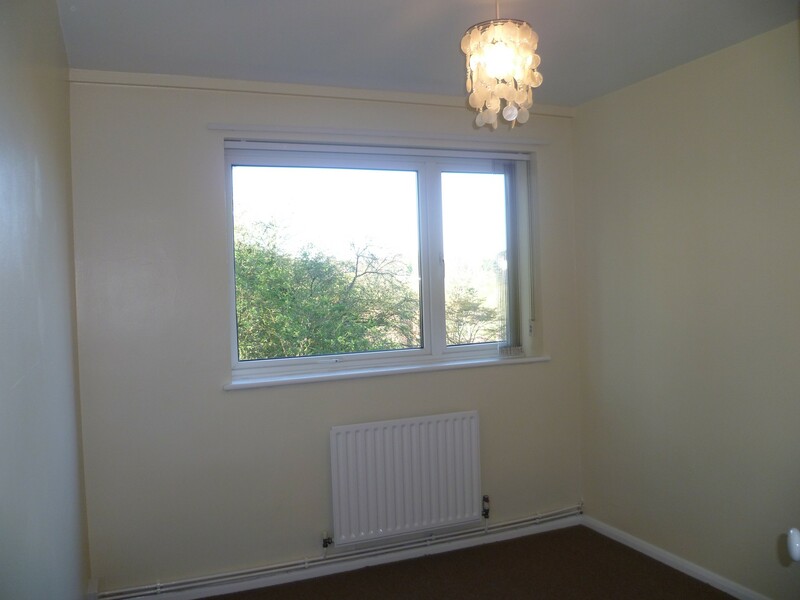 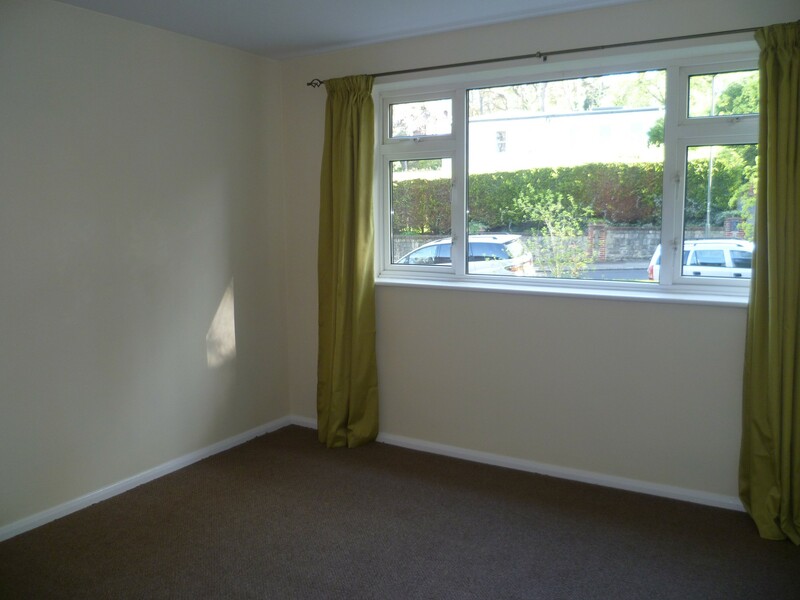 Situated within a pleasant tree lined street within walking distance of Chislehurst station, we are pleased to offer for rental this spacious and neutrally decorated two double bedroom apartment. 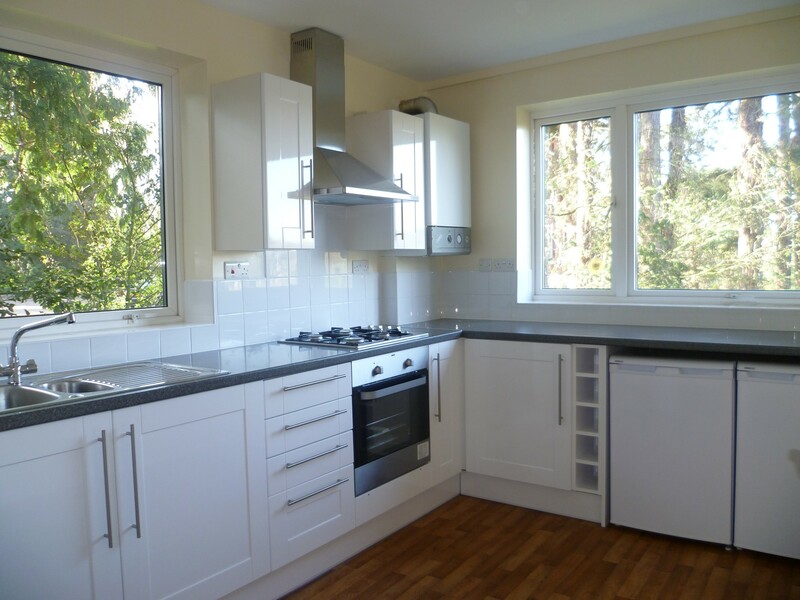 The accommodation comprises of two double bedrooms, lounge, modern fitted kitchen bathroom and entrance hall. 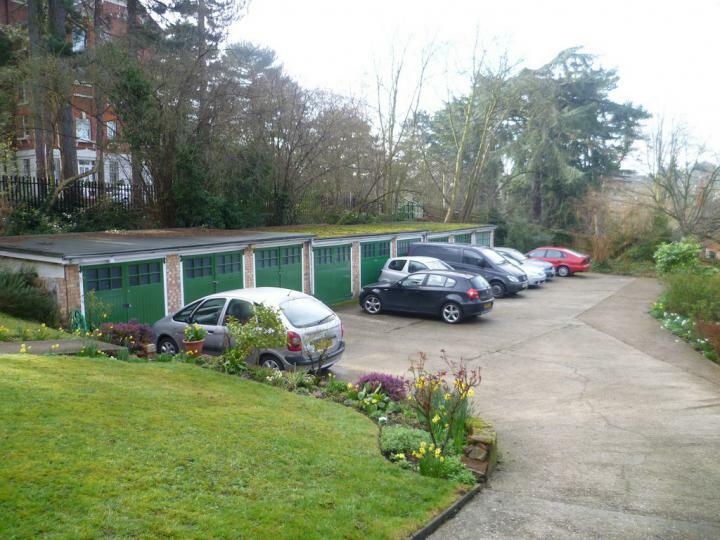 Double glazed and gas centrally heated the property also boasts a garage en bloc and is available unfurnished with the exception of kitchen appliances.